When you think about it, we human beings are pretty fascinating and intelligent as a species; that said, it sometimes seems strange that so many of us choose to do the stupid things that we do. 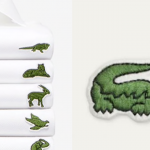 The various trends that some individuals come up with every now and then are generally weird, and most of them are created just for laughs. However, some trends may be dangerous to your health—like the Tide Pod challenge that sent numerous people to the hospital. Other trends suggest that if you do something that is not particularly logical, you will benefit in some fashion. This is exactly the case with the new urotherapy trend. 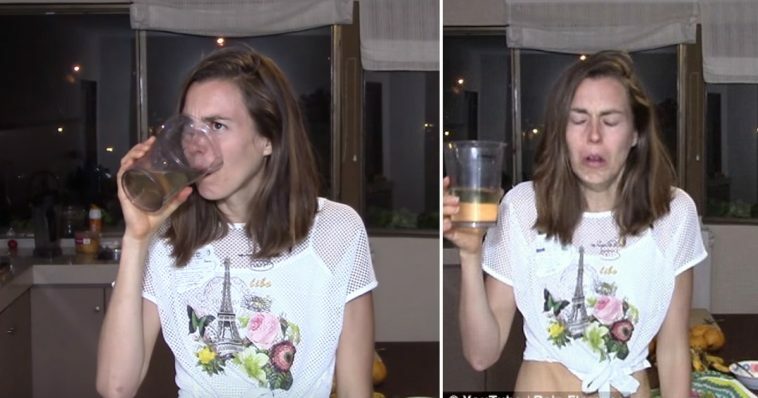 Some vloggers are posting YouTube videos in which they can be seen drinking their own urine. As disgusting as it sounds, the so-called urotherapy is not something new, but it seems to have resurfaced recently. Some of the health vloggers on the video platform have obviously decided to use it as a tool to gain more views while speaking about the alleged benefits of drinking one’s own urine. These “health fanatics” post the bizarre videos on YouTube, but viewers have criticized them on other social media platforms, as the videos have been shared quite a lot due to their controversial nature. 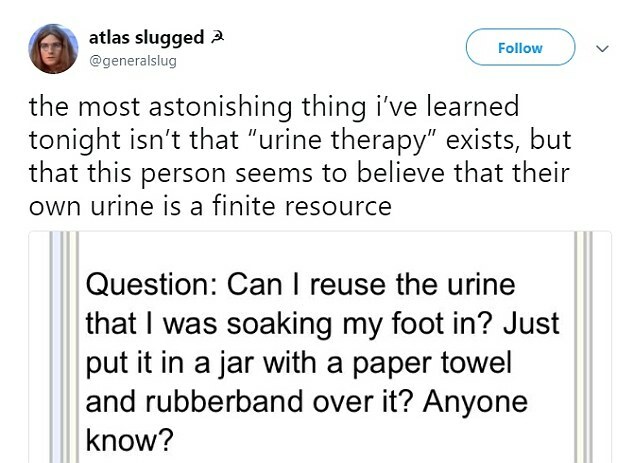 It has been claimed that the alleged medicinal purposes of urotherapy are numerous; the health vloggers have stated that drinking your own urine could cure almost any illness. You are right to be skeptical after reading this. Unsurprisingly, the whole thing sparked quite a discussion on YouTube, with viewers being quite irritated at proponents of urotherapy for creating and uploading such videos. In an attempt to avoid harsh comments, the health vloggers have disabled the comment section below the urotherapy videos, but the critics simply moved on to Twitter—where they expressed their opinion on the controversy. It seems that Twitter users are completely shocked and outraged regarding the idea that someone would actually take the time to create a video that suggests that drinking one’s own urine is a good idea. Believe it or not, one of the health vloggers, Rain Florence, pushed things a bit too far when she defended the controversial trend by sharing another video of the urotherapy practice; Florence claimed that urine was able to cure just about everything. Florence earned more than 65,000 views on that video upload. She apparently uses her urine as skin moisturizer, but she also added that it stings a little when you apply it. Florence is not the only one uploading urotherapy videos on YouTube, of course. In fact, there ended up being so many that YouTube has a separate selection dedicated solely to the vloggers who film themselves drinking their urine or pouring it over their bodies. 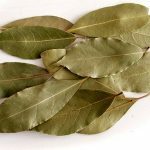 Some of the health maniacs that take part in this new craze and practice urotherapy shockingly claim that among the most extraordinary effects of doing so is the reversing of the aging process—according to them, this is allegedly possible because urine could effectively detox the body with its rich mineral and nutrient content. Another of the urotherapy-practicing vloggers on YouTube is Katrine Rudolph. 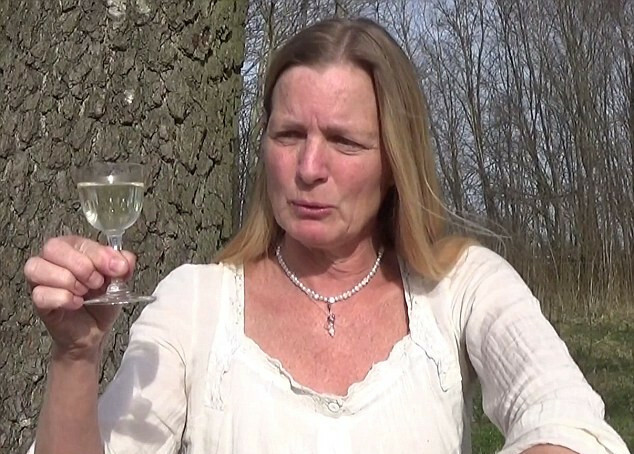 This woman claims that she even likes how her own urine tastes, but still most viewers react in disgust upon seeing one of her videos. It seems that some of the people watching videos about the trend have decided to give it a go themselves, but many of them have already suffered consequences. 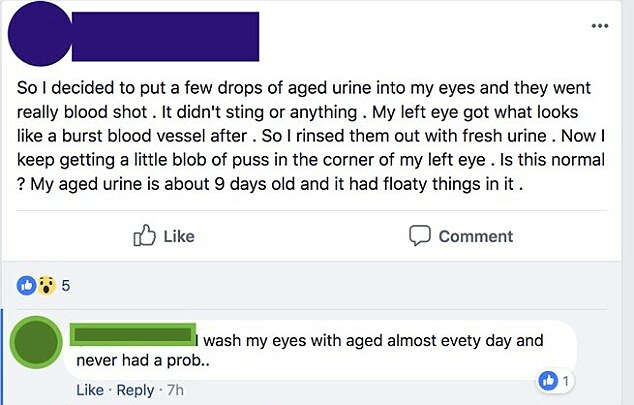 Some viewers reportedly tried the urotherapy by using days-old urine and applying it as eye-drops, and the only “benefit” they got out of the experiment was blood-shot eyes. People who watched the videos and tend to be more cautious individuals simply struggled to believe that urotherapy could even exist—or that some individuals could actually consider it to be beneficial to one’s health. From a scientific point of view, this new health craze is not particularly dangerous because of the small quantities used, but the widely discussed health benefits are likely not true. In reality, there is not even a single piece of scientific evidence to back up such a claim.